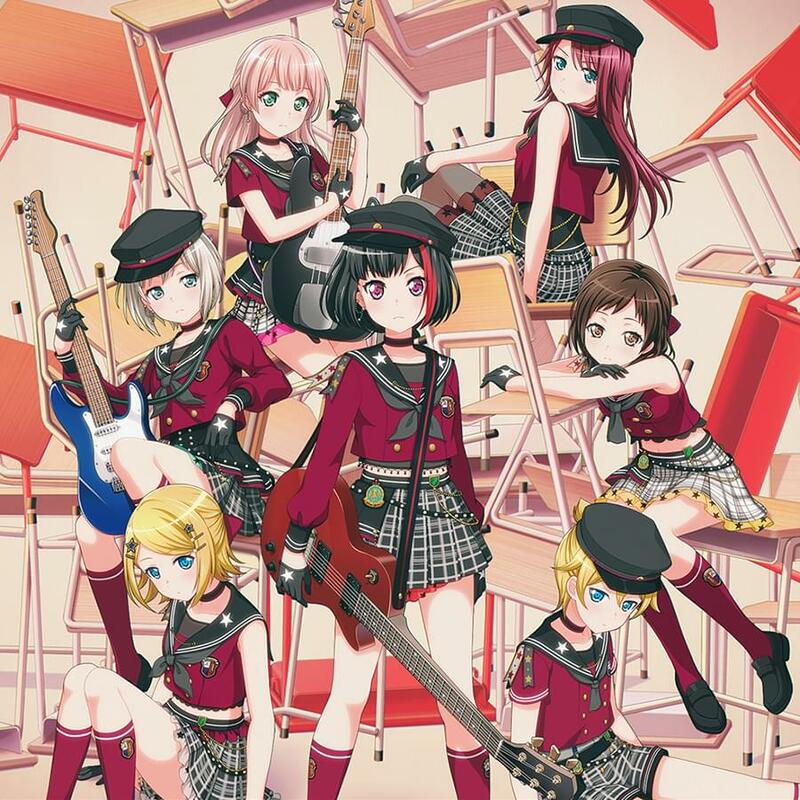 A collaboration event for BanG Dream! 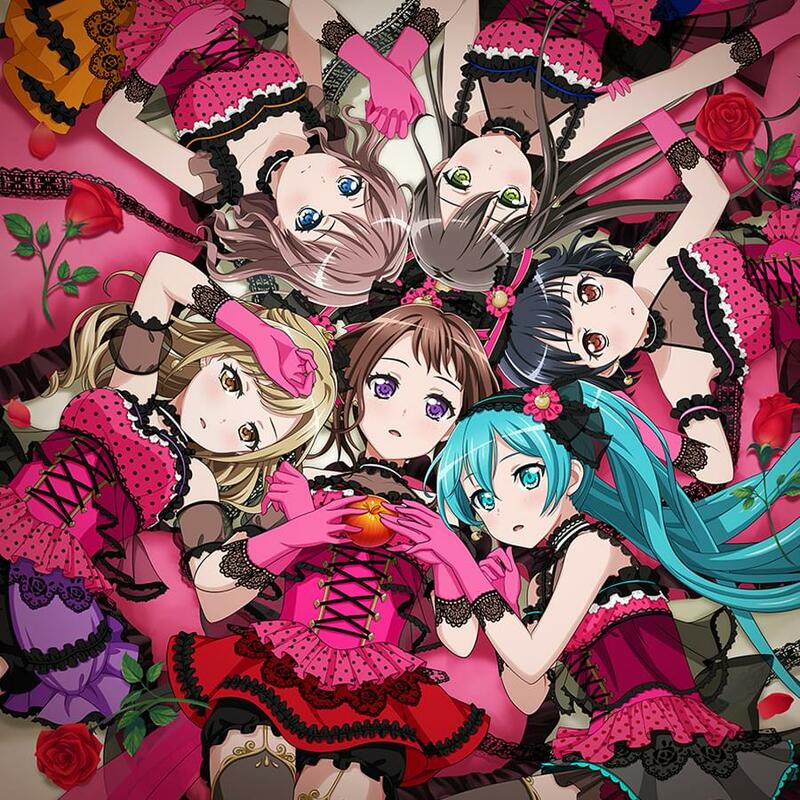 Girls Band Party featuring Hatsune Miku is starting on August 24. 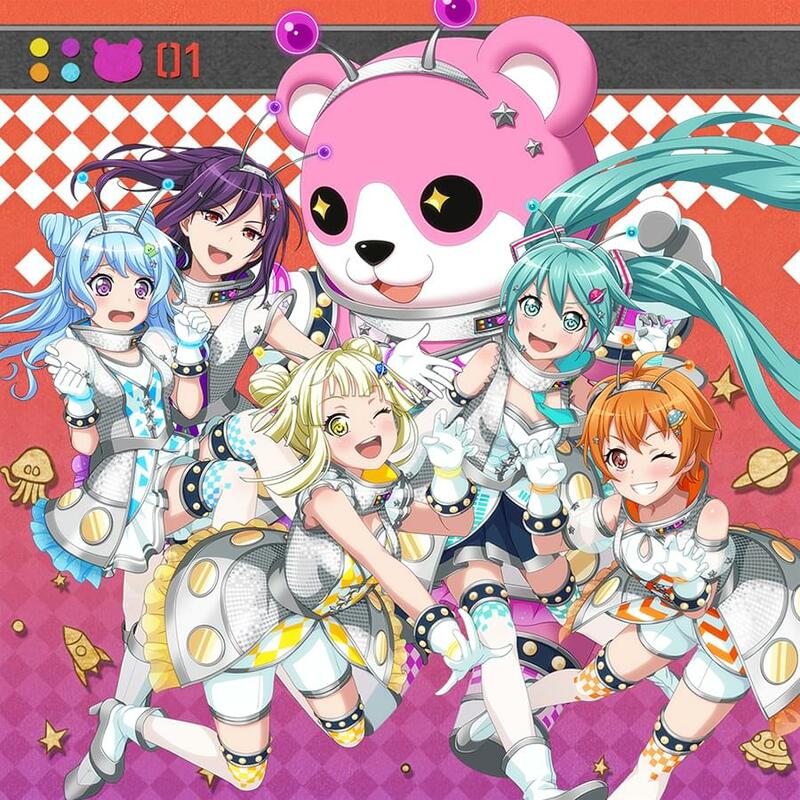 The collaboration features covers of three Vocaloid songs which will be playable in the mobile game. At present, there is no preview available for the “Romeo and Cinderella” cover. You can check out a commercial for the collaboration below. BanG Dream! Girls Band Party is available for download on iOS and Android. It is developed by Craft Egg and published by Bushiroad. It is not known if the collaboration will come to the English version of the game.